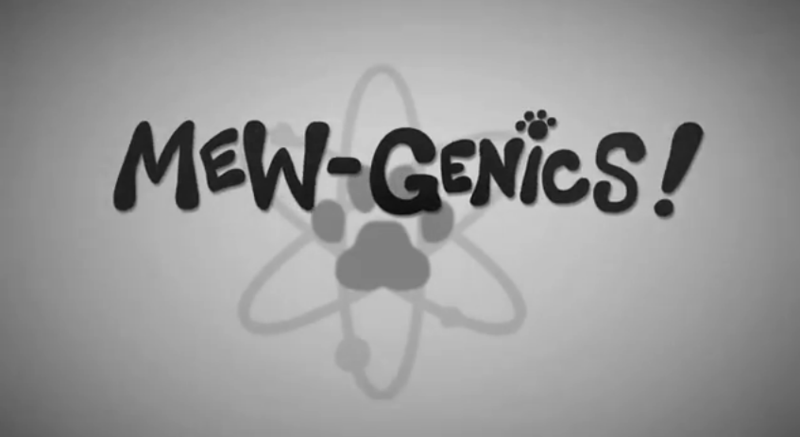 We told you about Mew-Genics a while ago. The game has been (and still is) in development since then, but today we’re finally able to show the very first trailer. 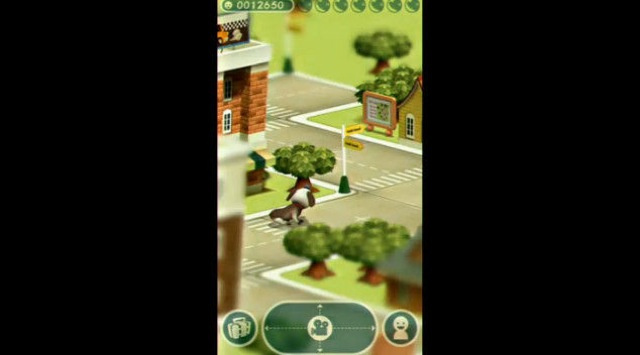 Yep, in fact Team Meat has released it today; unfortunately no gameplay for now…so let’s call it a teaser. Enjoy. It was just yesterday when Nintendo announced the brand new (and quite ugly) Nintendo 2DS, and it seems that someone already put his hands on it and did the very first video unboxing. We know that the video is in Italian and you (actually we) are not gonna understand a single word, but hey, they’ve put English subtitles, so yuppi! Enjoy! 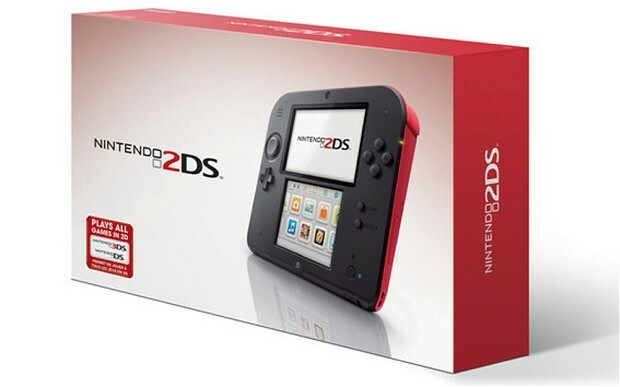 Here’s the Nintendo 2DS! Wait…what? Yep, you read it right and it’s not a typo. 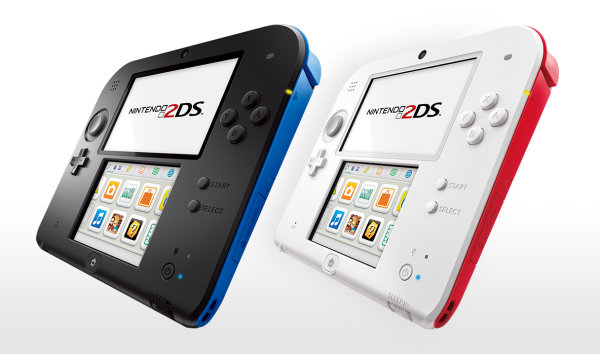 Nintendo has really unveiled a new handheld called Nintendo 2DS! Also yes, it is exactly how you can see from the pic above, a one piece handheld device. When we first heard the news, we immediately check the calendar, looking for an April 1st on today’s date…but not. This is real, and in our opinion pointless. 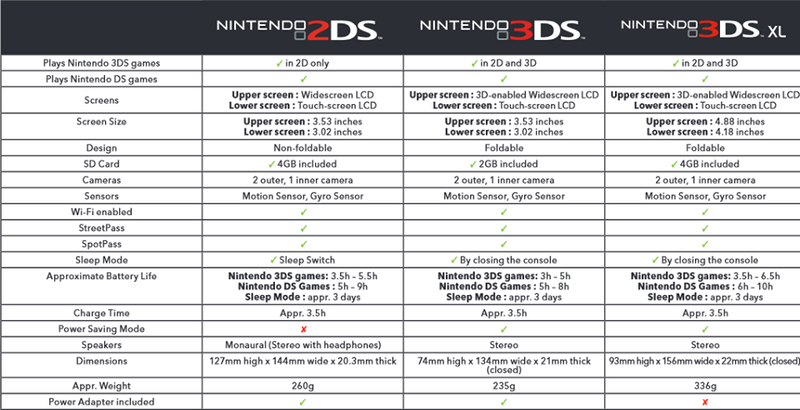 Nintendo is claiming that the new 2DS is capable of playing original DS and 3DS games in amazing…2D (you don’t say?). 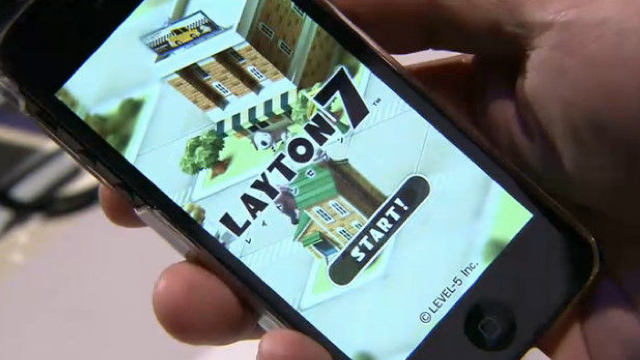 But, what are the real differences among all the Nintendo handhelds now on the market? Here’s a sum! If you’re a fan of Metal Gear saga, or even if you’re not, you should probably pay homage to one of the biggest video game geniuses of this decade. In fact, Hideo Kojima has turned 50 today (dispite what Wikipedia wrongly say). But what the game designer has to say regarding his birthday. Not much actually, but that’s not a news for the cryptic man. Never imagined myself of 50 years old when I was kid. But I don’t have special feeling about the fact that I’m turning 50 in few hrs either. Not so exciting. Got it. Happy birthday anyway Kojima-san! Yep, you read the title right. AdvertureOS is an 2.5D RPG/Metroidvania adventure based game that is entirely auto-generated by the content (folders and files) of your computer. 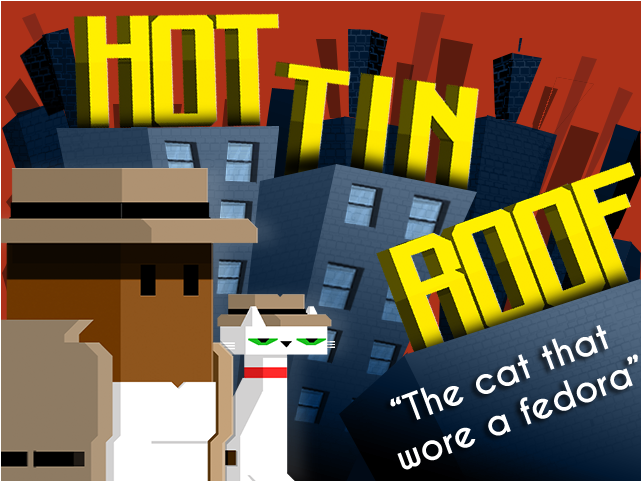 Each room, object, enemy, puzzle, key, treasure and boss. 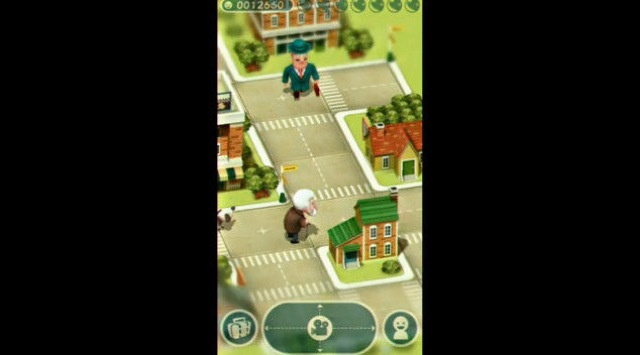 It’s actually an interpretation of the files you can find on the computer where the game is running, making each adventure as exciting as unique for each user. But let the developer, Evelend Games from Spain, better explain how the game really works with this video. 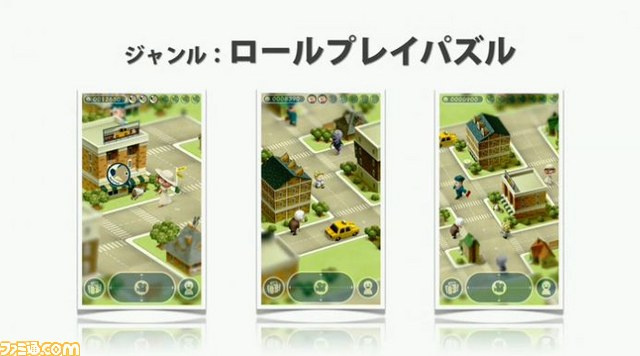 A PC, Mac and Linux release is planned if they reach their goal. You can find the project on Indiegogo at the following link, where you can find also more info about the gameplay and everything. 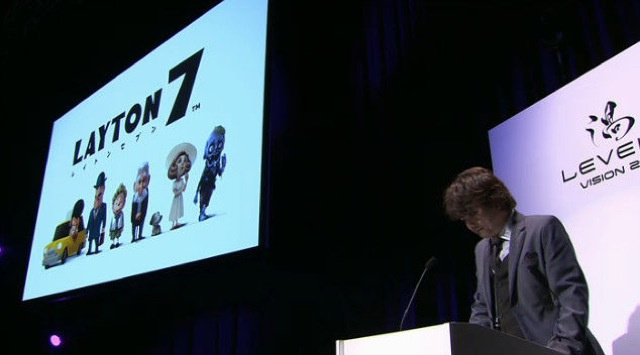 You all know that the Gamescom 2013 is going on right now, so there are plenty of news around. 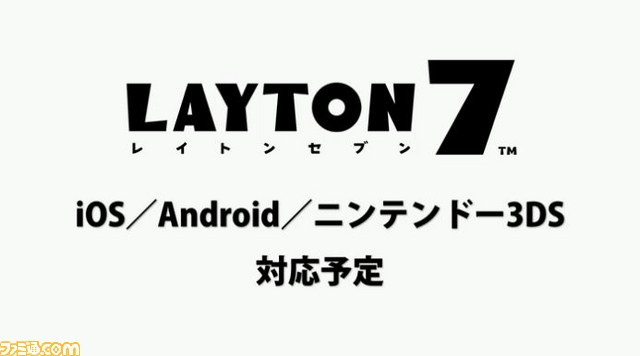 Some more interesting than others, here for example the new trailer for the upcoming Sonic Lost World! Pretty awesome, isn’t it? 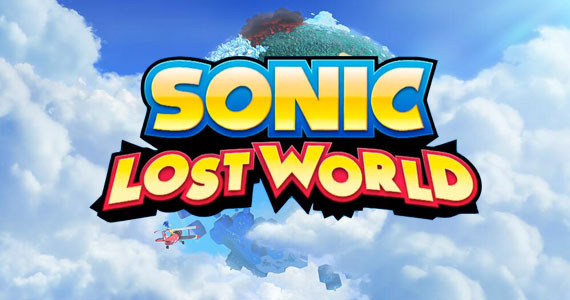 Sonic Lost World will be available exclusively for Wii U and 3DS on October 22nd. 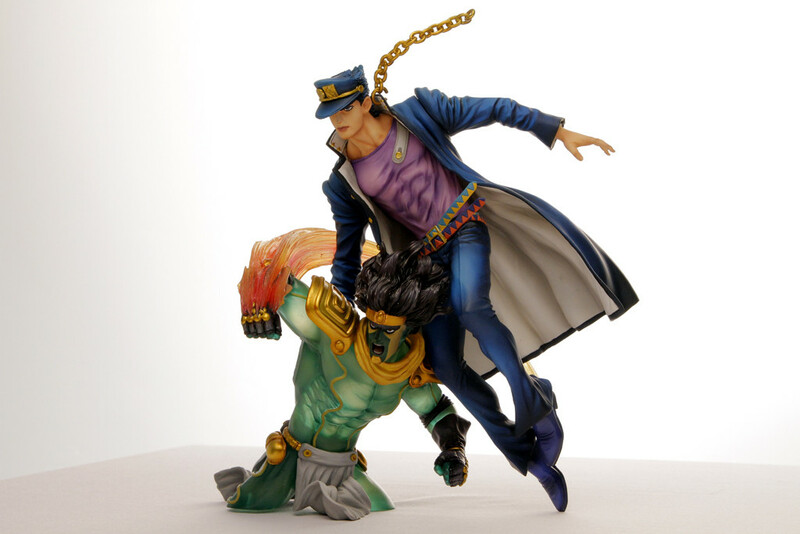 Are you on the hype train for JoJo’s Bizarre Adventure All-Star Battle? We are! 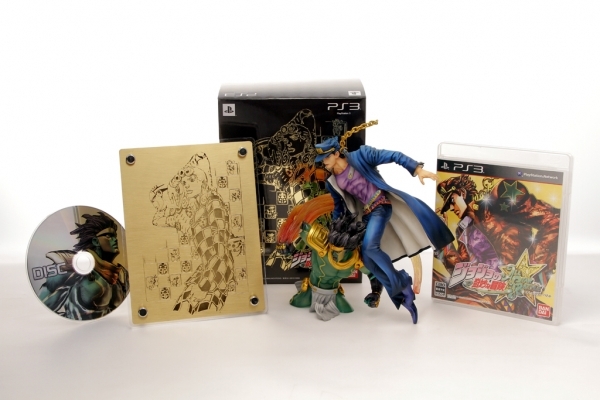 And since yesterday Play-Asia has pus on pre-order the Limited Edition for the game we are even more! From the picture above you can see all the contents from the special (and quite pricey) edition. Obviosuly we’ll get the game with a special box, but also the soundtrack disc, and art plate (inside an acryl case) and a very cool action figure. Below a more detailed pic of the action figure. Unfortunately the game release is set to be Japan only for now, but hey, it’s a fighting game on a region free console! Let’s thing about it, it’ll be out on August 29th. Here’s a trailer to refresh your memory. 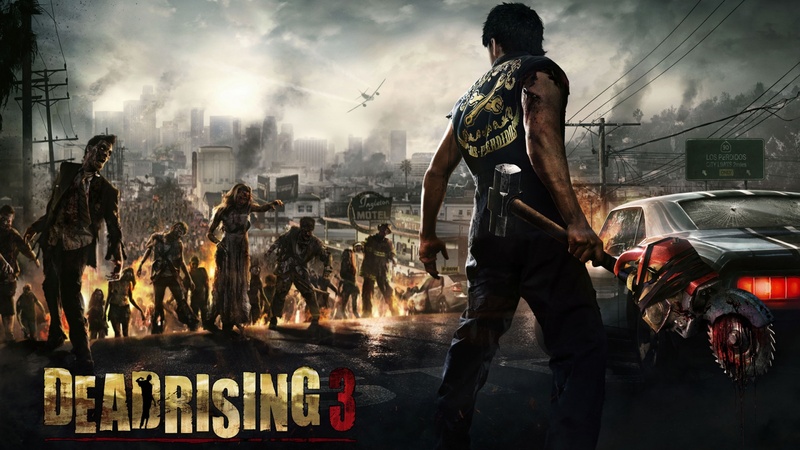 Well, there’s not much to say, a part that this new Dead Rising 3 trailer is too badass (and NSFW)! Yep, we know, it’s just CG cinematic, but hey, it’s awesome! Take a look! We remember you that Dead Rising will be available (hopefully) this winter only for Xbox One.